Can I Raise Asian Kids in America? This post was originally published on China Personified. 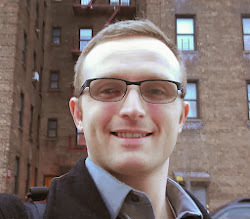 My wife, born in Taiwan, and I have talked about kids, including the possibility of adopting a child of Chinese descent. 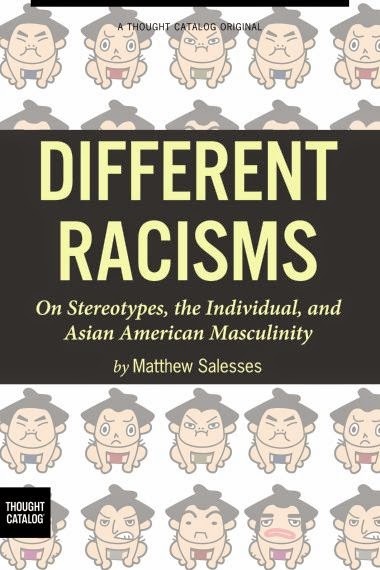 While reading Different Racisms: On Stereotypes, the Individual, and Asian American Masculinity by Matthew Salesses, I was regularly shocked into questioning my decision to raise a child with Asian background. The other day, I discussed how Chinese immigrants standing in overnight lines for the iPhone 6 in New York unleashed considerable ignorance and hate by tech lovers and other observers. Today, we look at another "hot topic" revolving around the iPhone 6 release: the so-called "bendgate". 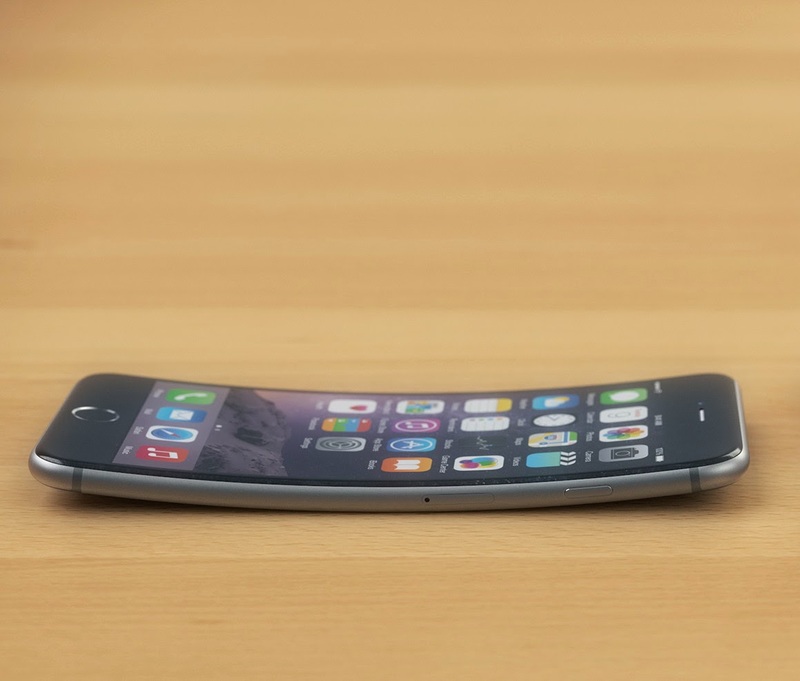 Some early iPhone 6 owners have complained that the cover of the iPhone 6 can be easily bent and damaged. A couple of weeks ago, the iPhone 6 went on sale with incredibly long lines forming outside Apple stores. Around the world, many of the people in the lines were Chinese. The iPhone 6 had not yet been permitted to go on sale in China, so a resale market was immediately created in which Chinese people (often older, low-wage immigrants) would line up 12 or more hours ahead of the opening, buy one or more iPhones, and then immediately give them to an intermediary outside of the store. The person in line would receive a fee of a couple hundred bucks for their service, and the intermediary would proceed to resell the phone in China for a 100-200% mark-up. In New York, this process was recorded and published on YouTube by a self-professed "big tech nerd" who "slept on the streets to get the very first iPhone". The video (shown below) was originally titled the "Chinese Mafia Takes Over iPhone 6 Lines", demonstrating deep ignorance and/or prejudice by the filmmaker. After major news outlets rebuked the mafia claim, he changed the title of the video to "Black Market Takes Over iPhone 6 Lines". But it was too little too late. The seeds of hate had already been planted. Just take a look at the comments in the video to get a rough idea of the terrible prejudice that exists toward and within the East Asian community. This film breaks my heart. Money-strapped immigrants, following the law and just trying pull in a couple extra hundred dollars, are harassed by police while sleeping on dirty sidewalks in garbage bags. This film really is an allegory for so many major influences in the U.S.: immigration, capitalism, inequality, and prejudice.